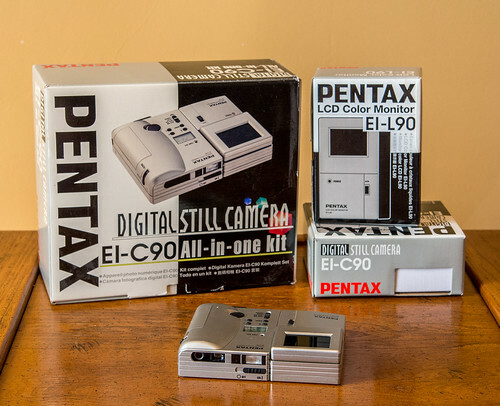 The EI-C90 is a early digital camera from Pentax released in 1996. Images are captured in 768x560 resolution on a CCD based sensor. They are stored on PCMCIA flash cards. This page was last edited on 19 October 2014, at 04:20.